Cinnamon rolls regularly get attention over the years as different people learn that they apparently go well with chili. It makes sense, as the sweetness of the pastry and aroma of the cinnamon should pair well with the spices and flavors that are in the classic stew. We see that interesting combination and raise you a different one: cinnamon rolls and pizza. Sounds strange at first, but the savory pizza has a lot going for it that could make it pair well with the classic baked good. 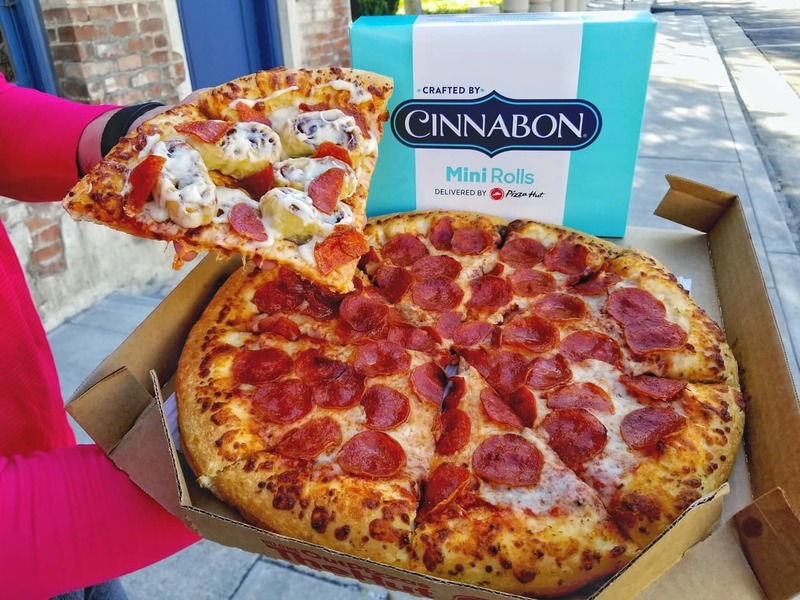 That pairing can now be tested en masse thanks to Pizza Hut, who's teamed up with Cinnabon for a new addition to their dessert menu. 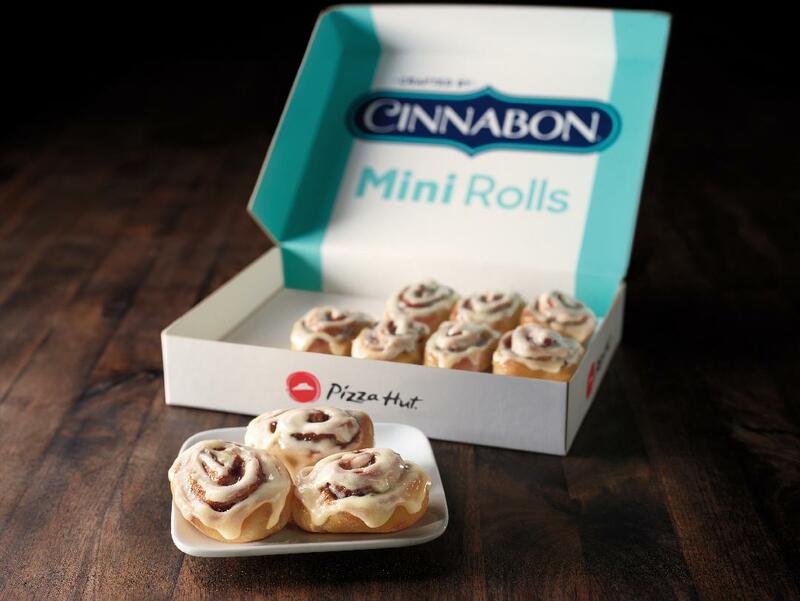 You are now able to order 10-packs of warm Cinnabon mini rolls as a sweet contrast to your hearty pizza orders. While it may sound a little unconventional to have a traditional breakfast item for dessert, cinnamon rolls can play the role of both, and have already proven to be a great anytime treat that can pair well with savory eats. If you're keen to try out this combo, it's now on the permanent menu at Pizza Hut locations nationwide for $5.99. We're thinking of trying this out with pepperoni first to get that sweet heat combo that cinnamon rolls and chili already has going for it.